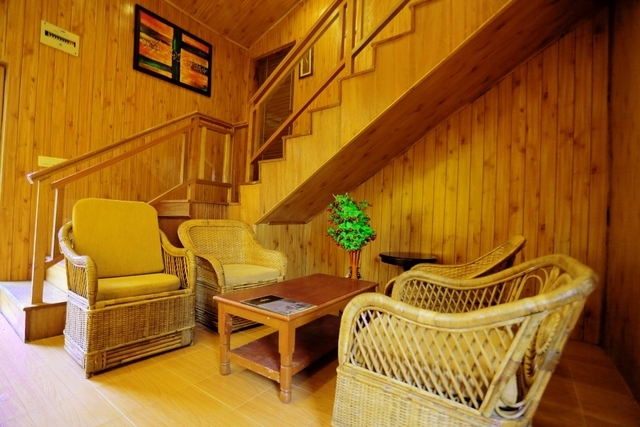 Guests can choose to take a walk or unwind in the garden. 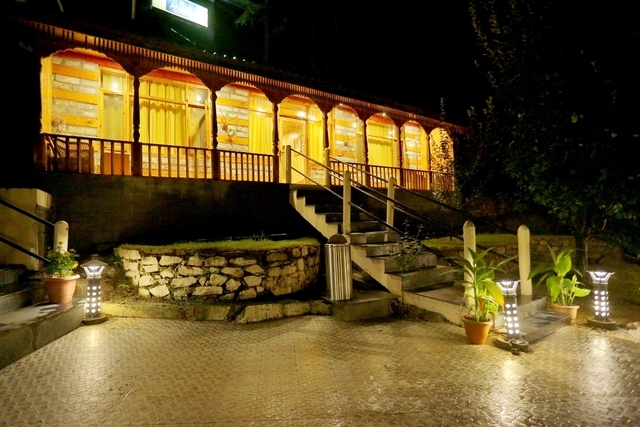 Resort offers a bunch of recreational activities. 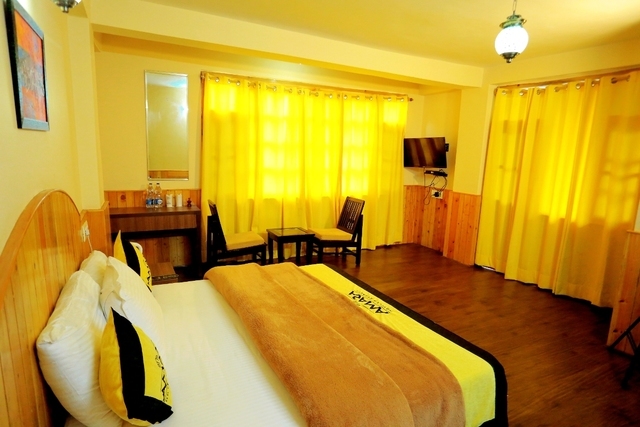 If you cancel within 48 hours before checkin, you will be charged 100% of your total stay. 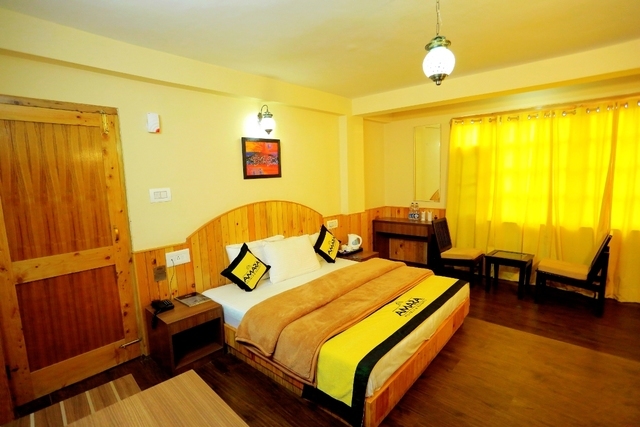 If you cancel between 48 hours and 7 day(s) before checkin, you will be charged 50% of your total stay. 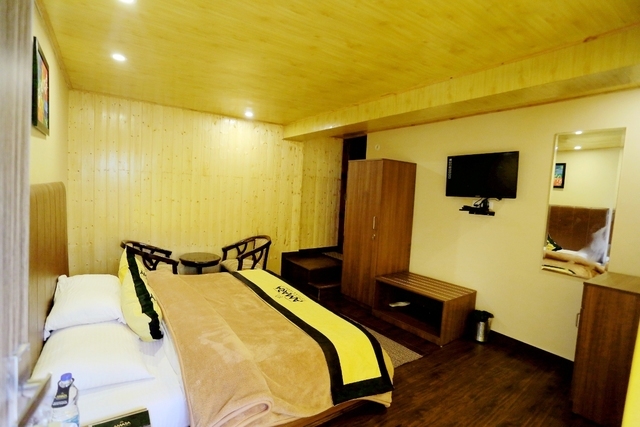 If you cancel between 7 day(s) and 15 day(s) before checkin, you will be charged 25% of your total stay. 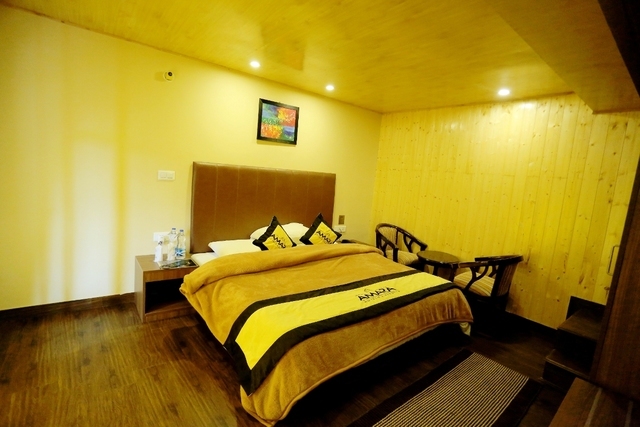 If you cancel within 48 hours before checkin, you will be charged Rs. 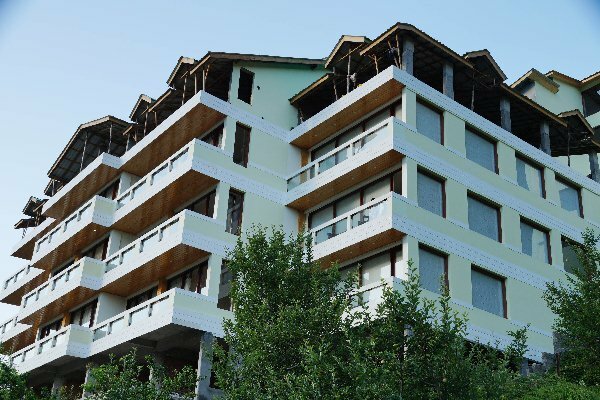 100.0. 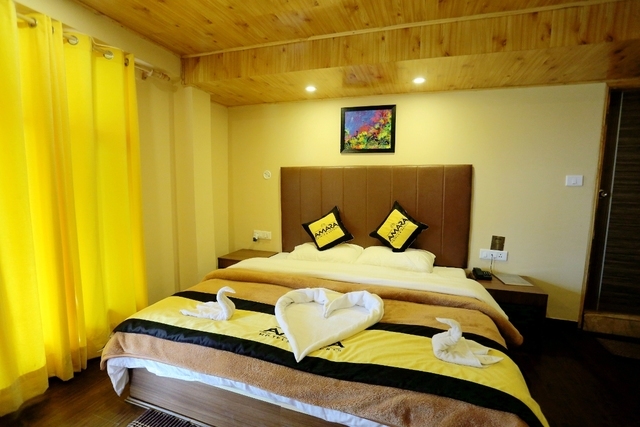 If you cancel between 48 hours and 7 day(s) before checkin, you will be charged 50% of your total stay. 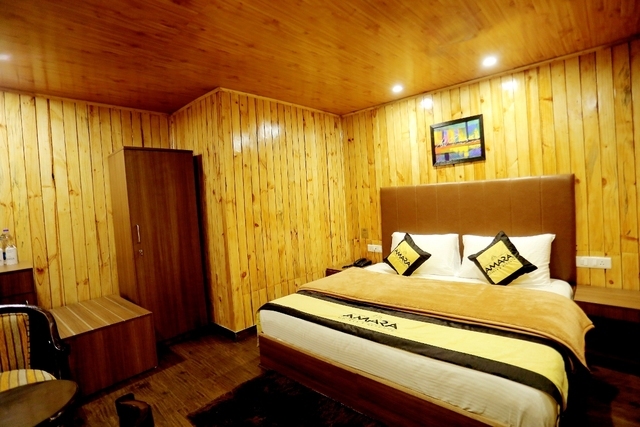 If you cancel between 7 day(s) and 15 day(s) before checkin, you will be charged 25% of your total stay. 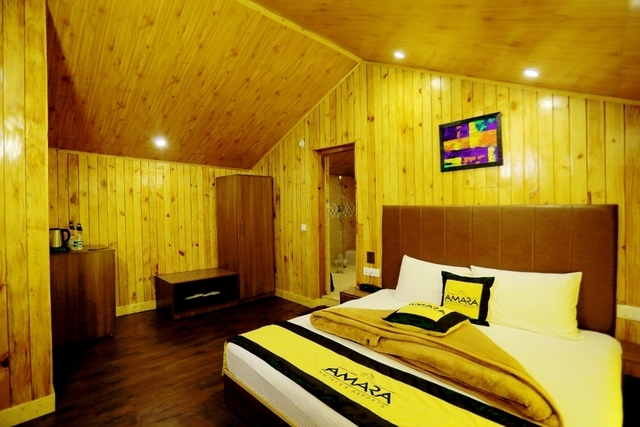 Sprawling over 3000 square yards and nestled amidst enchanting orchards with picturesque views of snow-clad mountains, Amara Resorts is a resort in Manali offering a peaceful ambience and luxurious accommodation. 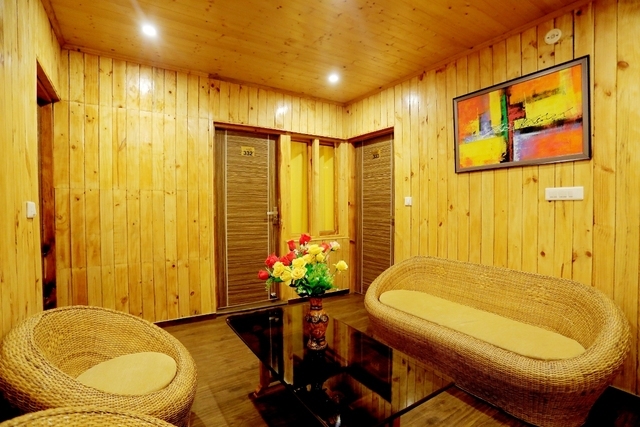 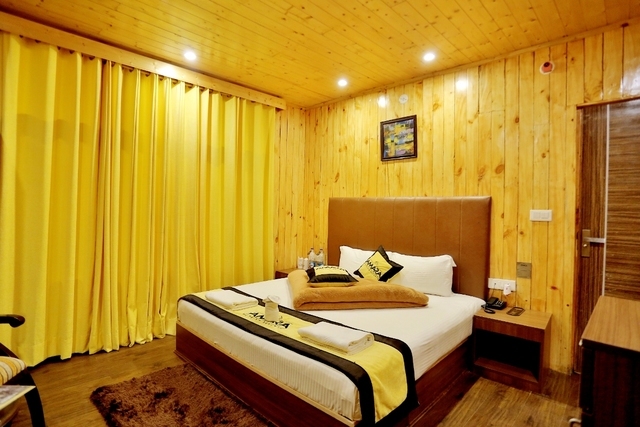 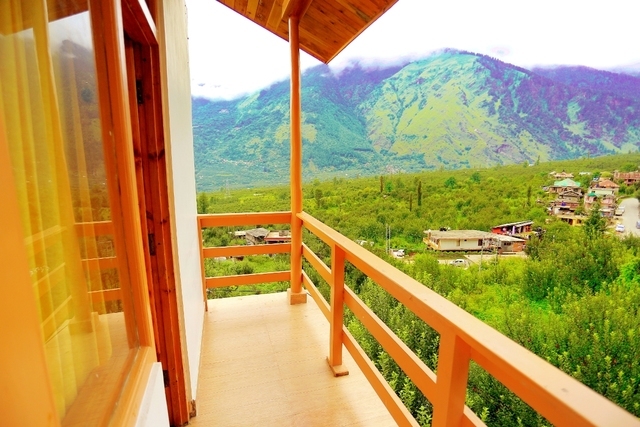 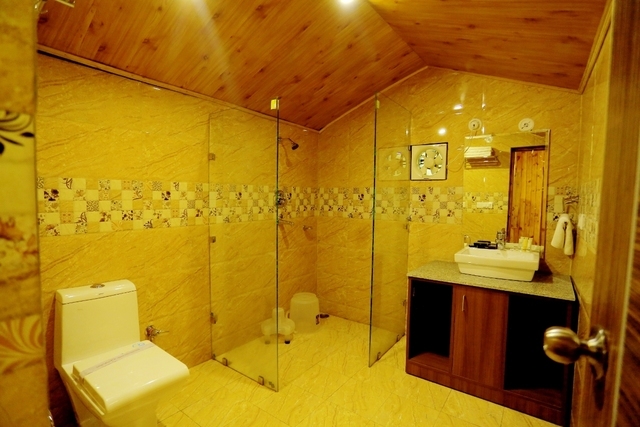 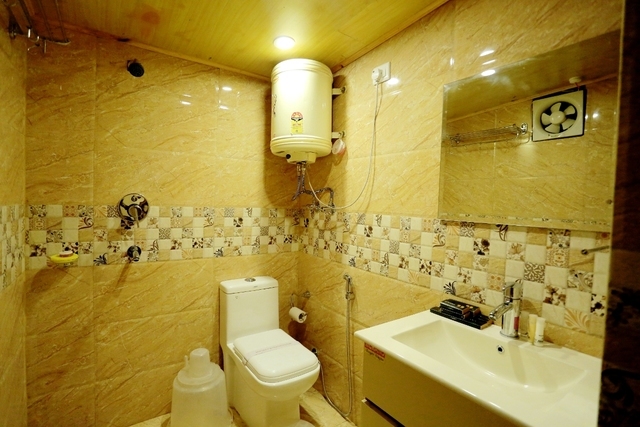 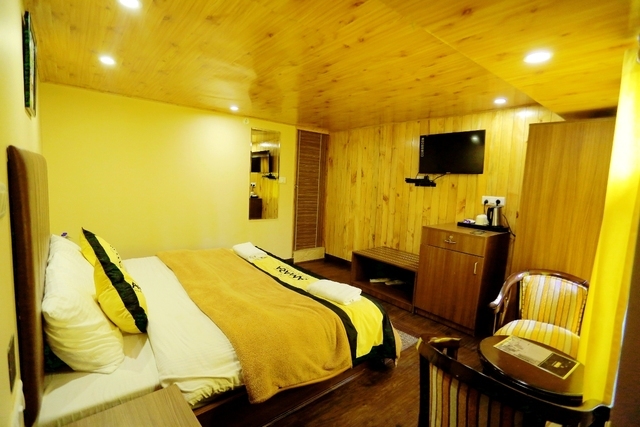 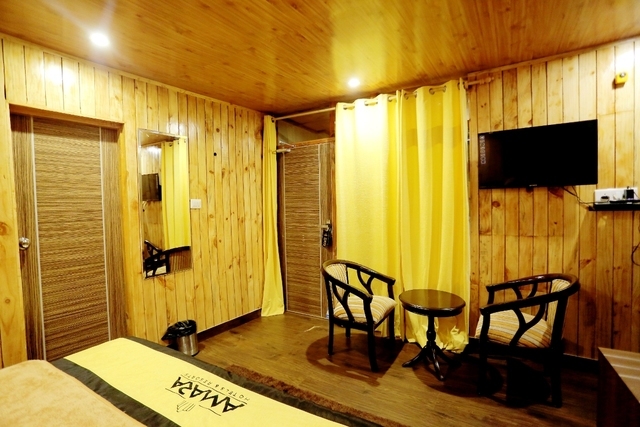 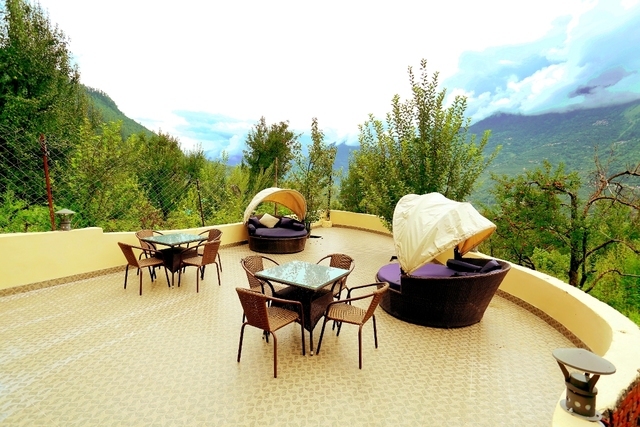 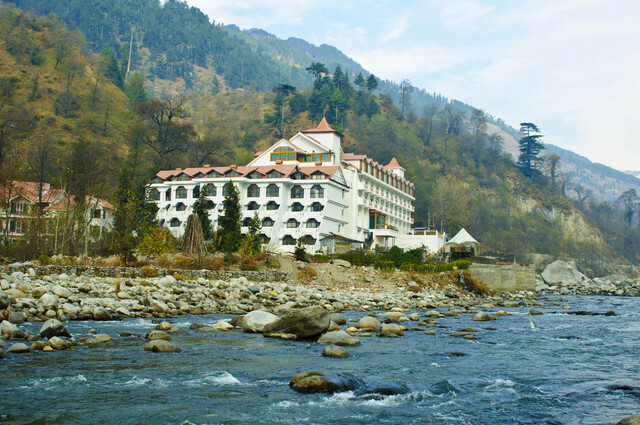 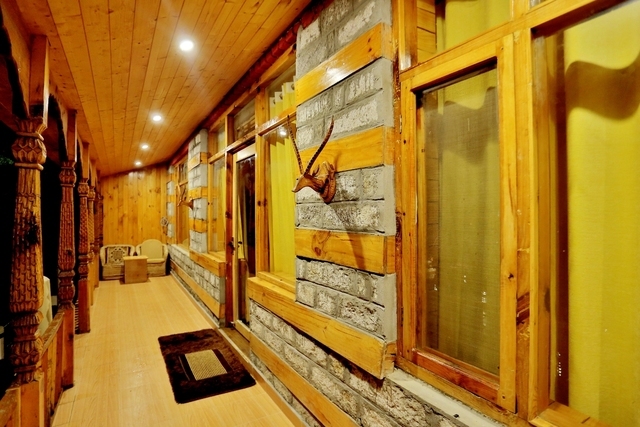 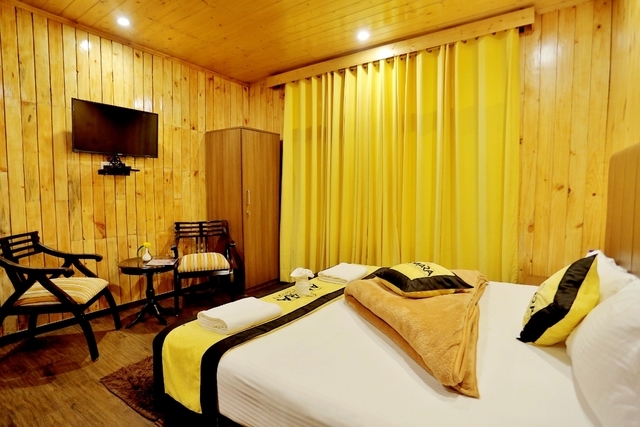 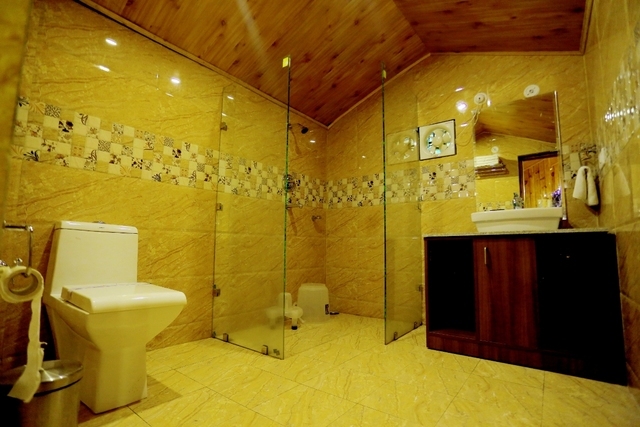 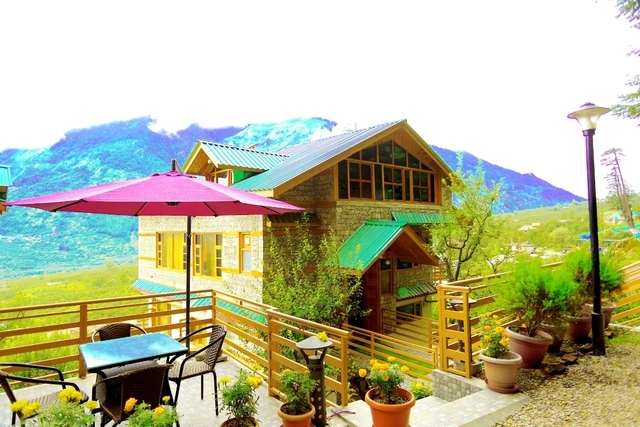 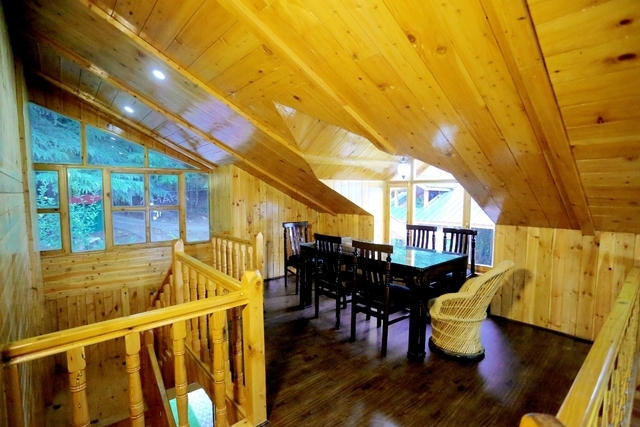 This 4-star resort in Manali is home to elegant rooms and cottages tastefully designed with wooden interiors and furnishings that radiate an air of warmth and comfort. 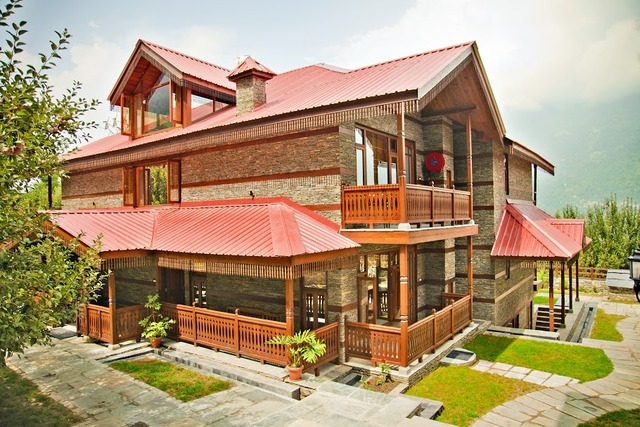 The windows and balconies reveal the stunning surroundings that are sure to appeal to every nature lover and the list of modern amenities cater to the basic requirements of todays travellers. 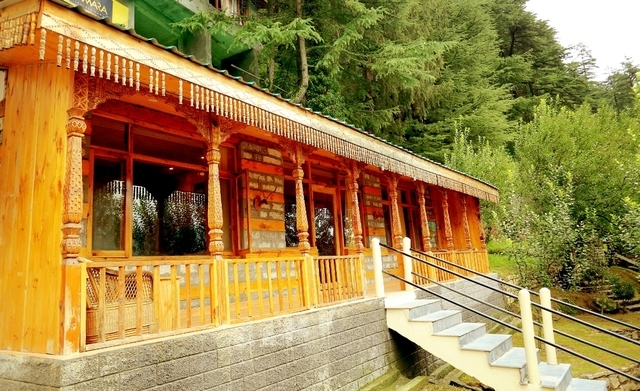 Amara Resorts houses a rustic style multi-cuisine restaurant serving scrumptious meals from a selection of Indian, Chinese and other world cuisines in an exotic setting. 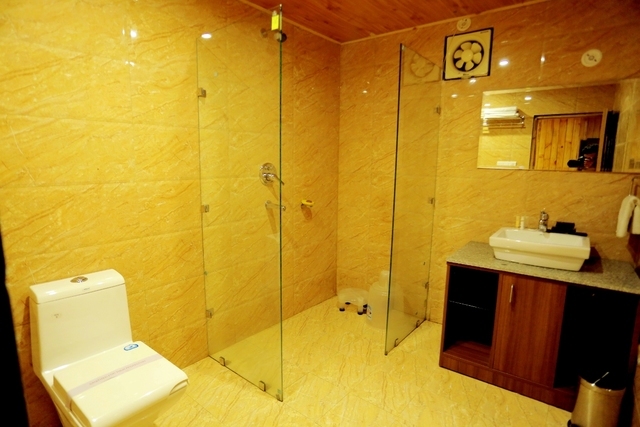 Other facilities provided here include luggage storage, mibi bar, access to Wi-Fi, car parking, gym, spa and swimming pool. 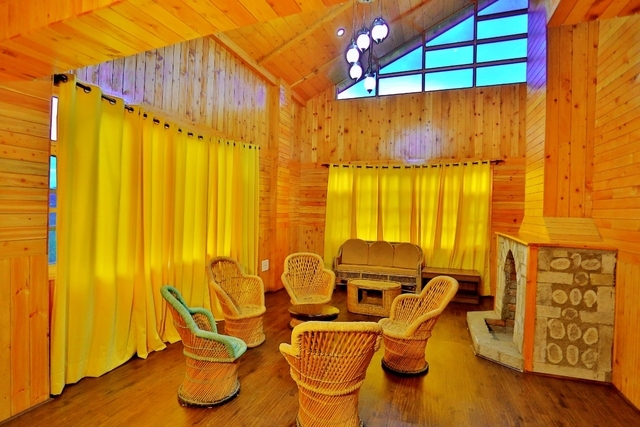 You can be seated in the outdoor sit out area or stroll around the property admiring the lush scenery while your kids play in the garden. 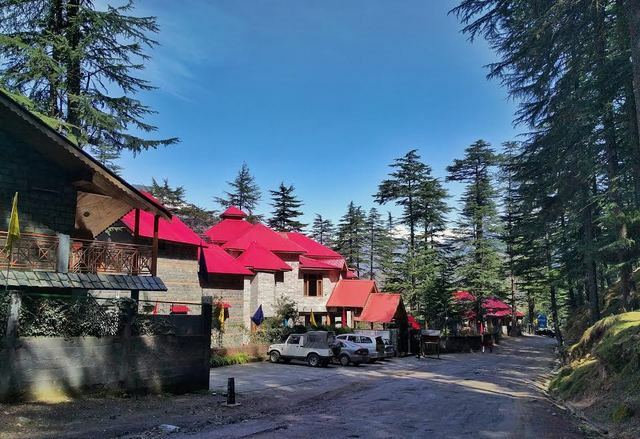 If you want to dine out, you must check out the restaurants in Manali like The Corner House, II Forno, Johnson Bar & Restaurant, Chopsticks and Moms Kitchen that serve an array of global cuisines in eclectic settings. 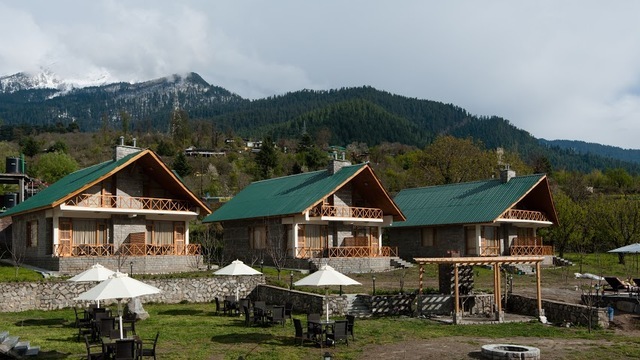 As sightseeing tops the list of things to do in Manali, you must visit the Naggar Castle, Beas River, Hampta Pass and Jogini Waterfall among others. 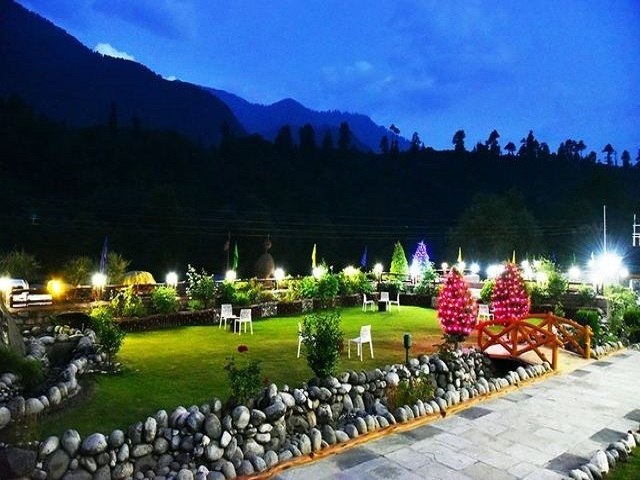 You will also enjoy shopping in Manali as Manu Market is home to exclusive handcrafted items such as jackets, shawls and other pahadi items you can buy as special memorabilia.